David Flink is Founder and Chief Empowerment Officer at Eye to Eye, a non-profit that empowers young people with learning disabilities by giving them a mentor who shares that experience. He struggled with dyslexia and ADHD all the way through his pre-college education, lacking the support of an educator who could directly relate to him. In addition to his work at Eye to Eye, David sits on the boards of several national nonprofit and speaks regularly on campuses and at conferences. He is the author of Thinking Differently: An Inspiring Guide for Parents of Children with Learning Disabilities. In this conversation, David tells the story of how he developed not just acceptance but pride in his identity as someone who learns and processes information differently. He strives to instill this pride in all of those now reached by Eye to Eye, which includes students in every state in the union. It’s a real social movement, with ever-increasing impact on helping all of us understand and embrace neurodiversity. David recalls the founding of Eye to Eye almost 20 years ago, during his undergraduate days at Brown University with his roommate, who he was shocked to find out, long after they had known each other, also had dyslexia. Mutually inspired to help each other and those with similarly different brains, they walked into a local school in Providence, RI and asked to teach the learning disabled students. Listen to this inspiring story and hear David’s sage advice for what parents and others can do to support people who learn differently. 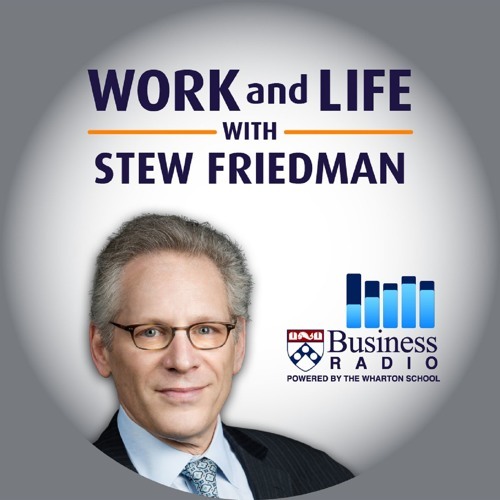 Bonus content: Stew talks to a listener who called in to the radio show to share his story as someone who learns differently.